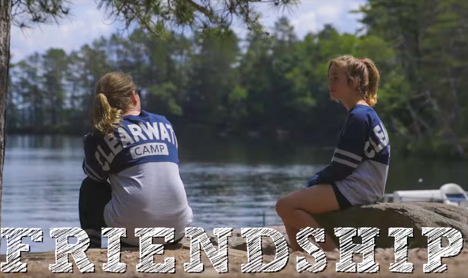 Thanks to our enthusiastic, warm, and welcoming community, the school year provides us some fun opportunities to gather and introduce Clearwater to young girls and families looking to truly get a feel for our camp. We will be attending and hosting events throughout 2018 and 2019 and would love to answer your questions in person. 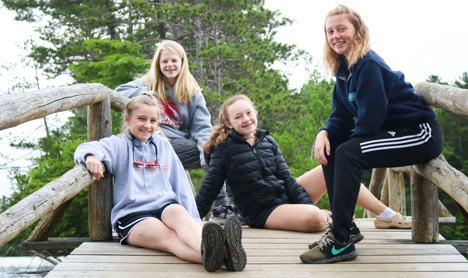 Many of our campers discovered Clearwater through a friend, family member, or neighbor; we’ve found our campers and their families often give a unique, valuable perspective. Others have found us meandering the aisles of summer opportunity fairs. Either way, we love sharing what truly makes Clearwater special! Below we keep a calendar of our recruitment events. If you are interested in attending any, please contact us for details! Be sure to check the Log Book frequently, as we are always adding more events! 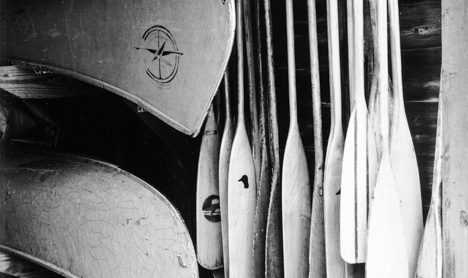 You can contact us for details on any event at info@clearwatercamp.org. If you’d like to host an informational gathering in your home, speak with a prospective camper and their family, or assist in any other way, please contact us!